Platform carbonate and, particularly, reef ecosystem development (with reefs representing the acme of carbonate platform growth) were highly cyclical in early to mid Paleozoic time, especially in relation to known or postulated times of global warming or cooling. These cycles do not appear to correspond to postulated 26 Ma rhythms seen in diversity patterns, nor were they regular. There were major periods of worldwide reef expansion (e.g. mid-Silurian-Late Devonian), corresponding to global warming well above present day norms, and periods of complete global reef collapse (e.g., mid-Cambrian to mid-Ordovician, Late Devonian) corresponding to global perturbations. 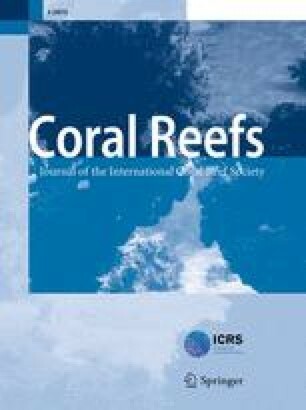 At times of major reef expansion in the Paleozoic, areas covered by equatorial reef and inter-reef carbonate platforms are conservatively estimated to have periodically exceeded 5 million sq. km, nearly ten times that in the modern ocean. 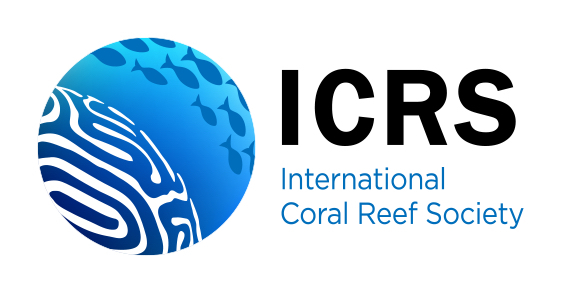 At times of global reef collapse, e.g. the Famennian (Late Devonian), reef complexes were completely absent or, at best, covered <1000 sq. km. The chief factors relating to periodic collapse and mass extinction of reef biotas appear to be related to climatic change and possibly ocean anoxic events, in turn as a response to large scale, geologically disruptive factors such as plate collisions, plate movement across equatorial belts and volcanism. Stress “signals” in Cambrian through Cretaceous reef ecosystems appear to be comparable to those of today: whether these relate to physical versus biological stress is uncertain. Reef stress is evident in globally reduced areas and thicknesses of reef carbonate production, the absence of large scale barrier reef systems and reduction to smaller patch reef complexes (or, periodically, following mass extinctions, no reefs at all), reduced species and genus diversity, small skeletons or colonies, limited or no biotic zonation along reef transects, and arrested succession and ecologic replacement of complex, more highly evolved taxa by “simpler”, stress-resistant disaster taxa at the genus to ordinal (or even phylum) level.